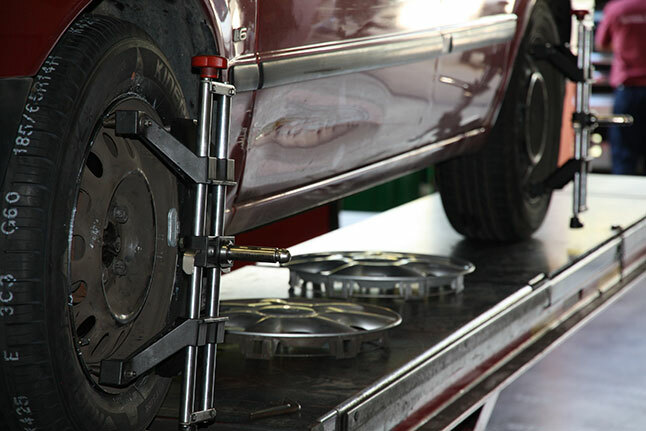 Proper alignment of 4-wheel drive prevents faults ensures optimum performance and the best performance of your vehicle. It also promotes adhesion, road safety, performance and fuel economy, reducing CO2 emissions of the car. Alignment with the original geometric conditions of the wheels are reset by measurements and high precision adjustments. 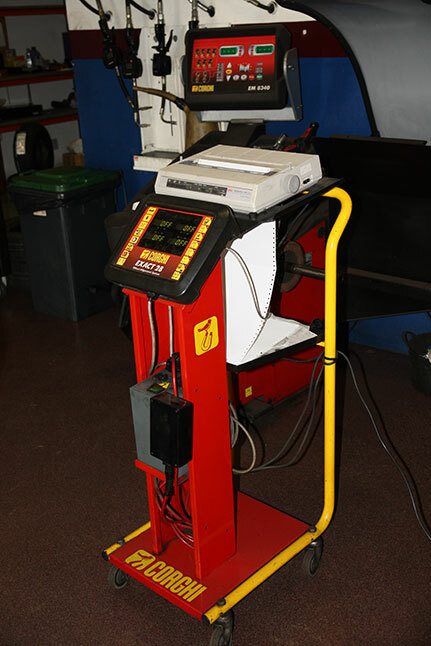 Proper alignment provides directional stability to the vehicle, prevents malfunction of the car and extends the life of wheels and tires. – An abnormal tire wear is noted. – The tire has recently received a strong impact, such as a curb or pothole. – The adhesion of the wheels to the road is decreasing. 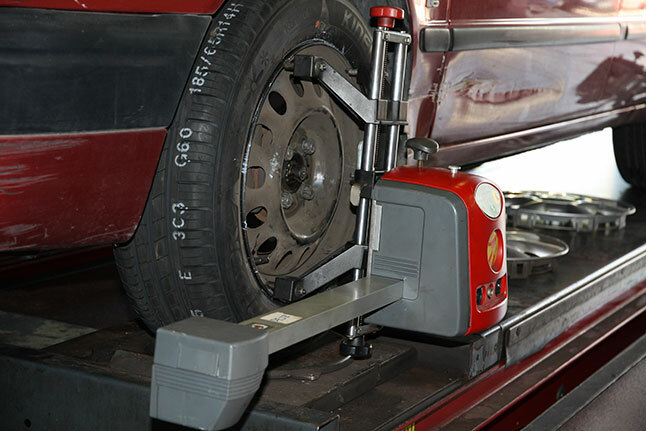 Commercial Blaspa Workshop in multibrand, one of our qualified technicians can check the alignment of your vehicle and adjust geometry dimensions according to the specifications of your fabricante.Porque good alignment gives you greater road safety and extends the life of the wheels and tires.